Our Board, comprised of 11 independent directors and our Chief Executive Officer, Robert E. Sanchez, guides our culture, strategic vision, risk management, and compliance. Our four Board committees—Audit, Compensation, Governance, and Finance—consist entirely of independent directors. Our Committee charters can be found here. 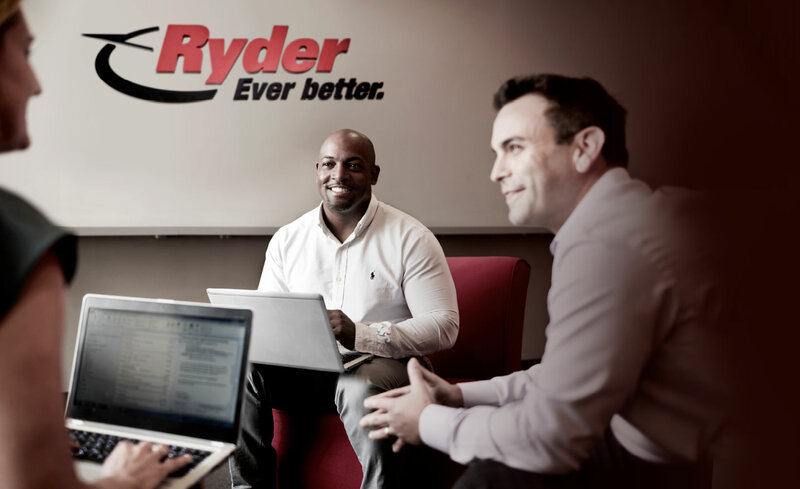 The Board works closely with Ryder’s executive leadership team to make our strategy a reality. Each year, the Board meets with the executive leadership team and other members of senior management for an all-day strategy meeting where the Board and management discuss the business environment, competitive factors, and our strategic initiatives. Throughout the year, management provides regular updates to the Board on Ryder’s performance towards our initiatives and long-term goals, including those related to sustainability. To learn more about our Board structure, election of directors, and executive leadership, see the Governance section of our website, as well as our 2018 Proxy Statement. 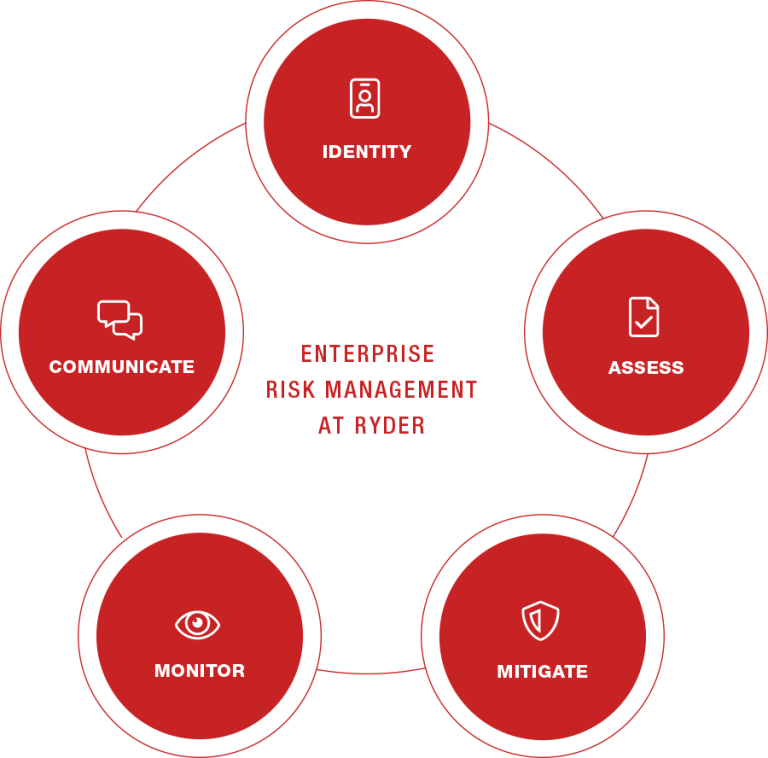 Ryder’s Corporate Risk Steering Committee (CRSC)—comprised of the Chief Compliance Officer (CCO), Vice President of Internal Audit, and other members of management—is responsible for the Ryder Enterprise Risk Management (ERM) process. This process is designed to identify, assess, mitigate, monitor, and communicate about those risks that have the greatest potential to impact our business and our shareholders. Risks are identified on an ongoing basis through various mechanisms, including employee surveys and interviews, discussion between the Board and management, and outside consultation. Risk owners analyze and quantify risk based on a risk scale that includes potential impact, likelihood, and speed of onset. Risk owners also document the controls in place to mitigate and even eliminate the impact of the risk on Ryder and our customers. The CRSC meets quarterly to identify, evaluate, monitor and calibrate risks at Ryder. Risks are brought to relevant Board committees for monitoring throughout the year depending on the nature of the risk, and enterprise-level risks as well as ERM Program process updates are reported to the Board annually. For more information about our ERM program, see pages 25-26 in our 2018 Proxy Statement. Our Corporate Governance and Nominating Committee provides leadership and oversight of Ryder’s environmental, social, and governance (ESG) practices. As outlined in sections 16-19 of its Charter, the Committee reviews and assesses the Company’s governance and reputational risks; updates crisis preparedness plans annually; informs the full Board with respect to material issues relating to public policy, public affairs, and corporate responsibility; and at least annually reviews the Company’s strategies relating to ESG issues, including environmental concerns, governmental affairs, safety, health and security, and diversity reporting. 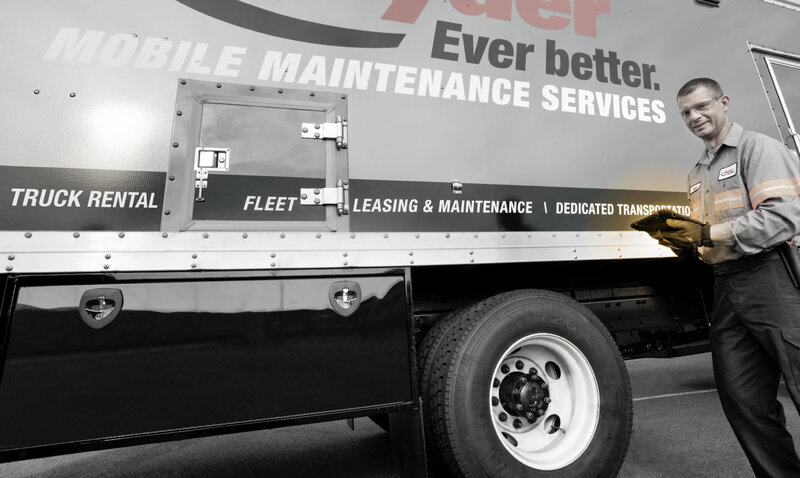 Ryder leverages cross-functional leadership to manage ESG areas. Details regarding the management of our material ESG topics can be found in respective sections of this report. Our Chief Legal Officer is responsible for oversight over environmental, health and safety, and government affairs, and reports to the Corporate Governance and Nominating Committee on each of these topics at least annually. Reports include a review of the external landscape, updates on Ryder’s performance and programs, and recommendations for future initiatives. The Corporate Governance and Nominating Committee (Governance Committee) provides feedback and oversight regarding these topics. After each Governance Committee meeting, the Chair of the Governance Committee provides a report on these topics to the full Board.